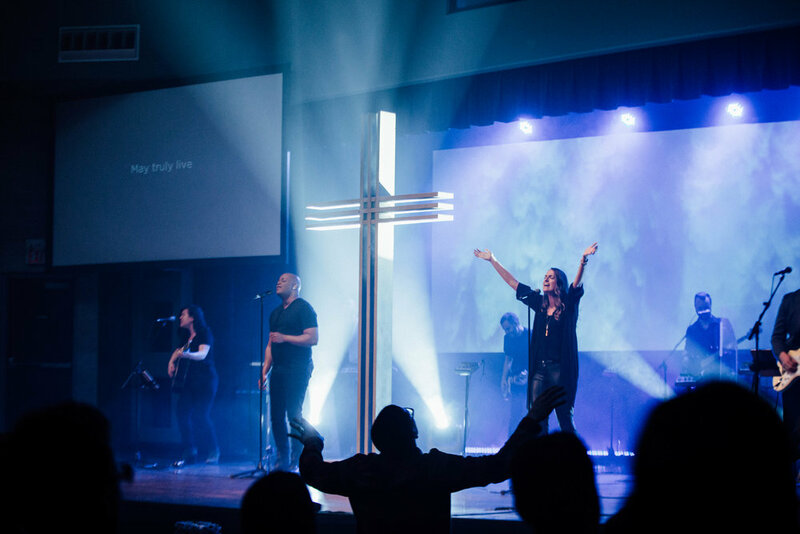 Statement of Outcome from The Plan: Build and replicate high quality weekend experiences that feature our core strengths of great Bible teaching and engaging worship. Through each venue we will provide an environment where people are led to Jesus and invited to respond. Venue experiences will expand to be local across the GTA and Durham Region and people will consistently want to come and invite their friends to these experiences. As we look through the measures of success and tactics from The Plan, it's amazing to see how far we've come to accomplish many of these goals already in the area of Celebration, with more to come in the next year as we plan to move into our new ministry spaces in Ajax, into East Durham, and in time, more service times in various locations including North Durham and Ajax. 1422 people attend a Sunday Service on an average week. 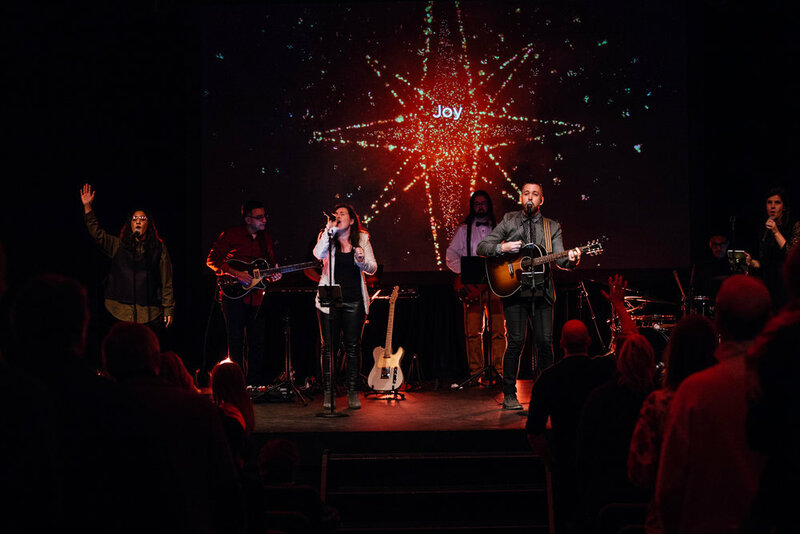 Christmas and Easter are typically special times for us as a church community, and this year was no exception. You invited and we saw our largest holiday weekends to date, with huge impact across the lives of thousands of people who heard the best news in the world- that Jesus has come and accomplished our reconciliation to God for life both now and forever for those who call upon his name. Thank you for praying, for risking, and for offering opportunities for your friends and family to come and hear this life-changing message at the times of year where we find people are a bit softer to the idea of coming to a church. We pray that the seeds planted through your invitation will grow a great harvest for the Kingdom. God is making us into fully devoted followers of Jesus, and our financial generosity is a place we are seeing that clearly. Our regular giving has increased again this year, even during the time we are inviting everyone to give above and beyond to The Campaign to raise funds for Ajax renovations. Thank you. Ministry today and vision for the future of C4 is made possible by your generosity. May it continue as we step out in faith again into the year ahead. MEET THE BAXTERS. Sam & Becki, plus 3 boys- Lincoln (5), Bronson(4), and Michael (7mos).